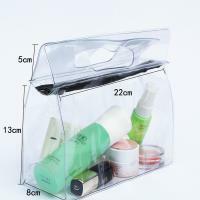 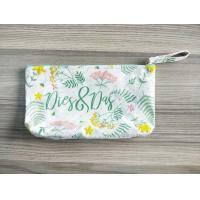 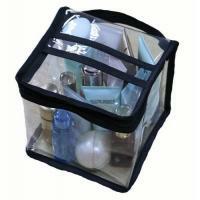 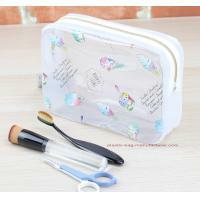 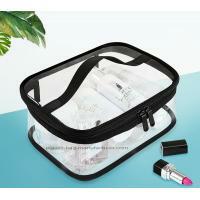 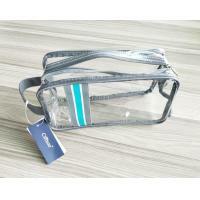 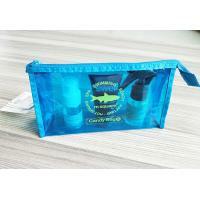 This travel kit make-up pouch is perfect for beach or traveling. 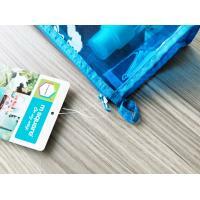 It is easy to clean as well. 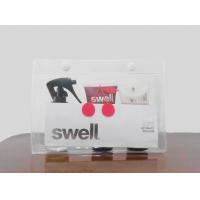 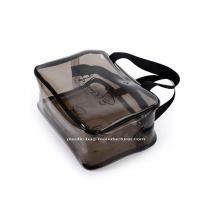 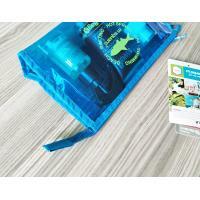 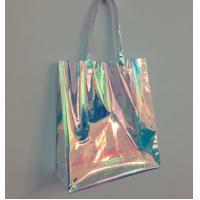 It is an ideal waterproof carrier pouch for daily use and will fit all your items.